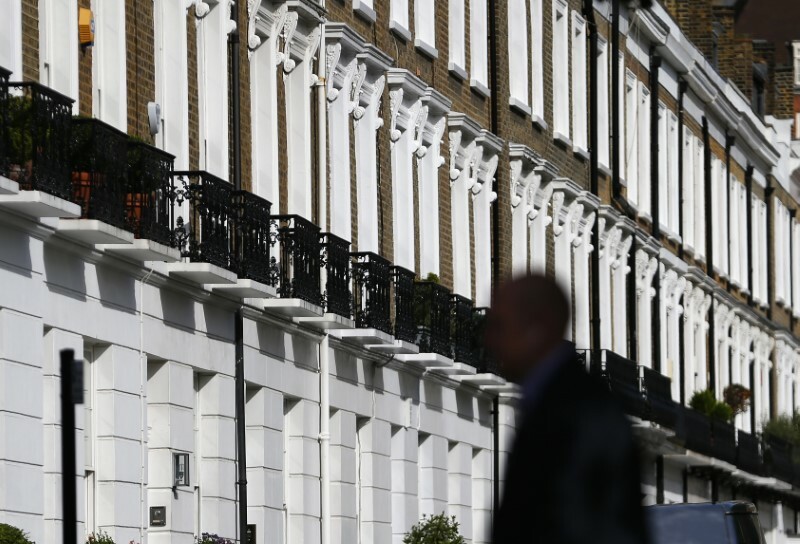 LONDON (Reuters) – Price rises in Britain’s overvalued housing market will lag inflation this year and next and in London prices are likely to fall in 2018 as Brexit keeps a lid on demand, a Reuters poll found. In London, where foreign investors have fueled skyrocketing prices, they will fall a modest 1.0 percent this year. If realized, it would mark the first annual decline for nearly a decade – after the global financial crisis hit. Sterling is down around 10 percent against the dollar since Britain voted nearly two years ago to leave the European Union, making properties cheaper for overseas investors but generating prolonged ambiguity over the divorce talks that has made buyers wary. The range of forecasts for London prices this year was wide – from a 6.0 percent fall to a 2.5 percent rise. Housebuilder Crest Nicholson (L:CRST), which sells residential properties in London and elsewhere in the UK, lowered its full-year operating margin forecast in May to the bottom end of its previous range. “There is evidence to suggest that the phasing out of mortgage tax relief for buy-to-let owners has hammered the market. This will let some much needed air out of the market, particularly in London and the south east,” said Peter Dixon, an economist at Commerzbank (DE:CBKG). The average asking price for a home was 308,075 pounds ($412,173) nationally in May and more than double that in London, according to property website Rightmove, making home ownership just a dream for first time buyers struggling to save the 10 percent deposit required by most mortgage lenders.